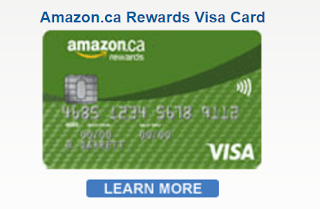 As of Apr 3, 2017, Chase is no longer accepting new applications for the Amazon.ca Rewards Visa Card. 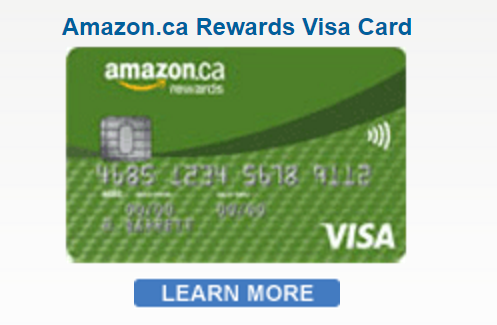 You cannot find the application button on the Chase.ca website. This is really a bad news, as it may lead to the end of Chase.can and the end of non foreign transaction fee credit cards.